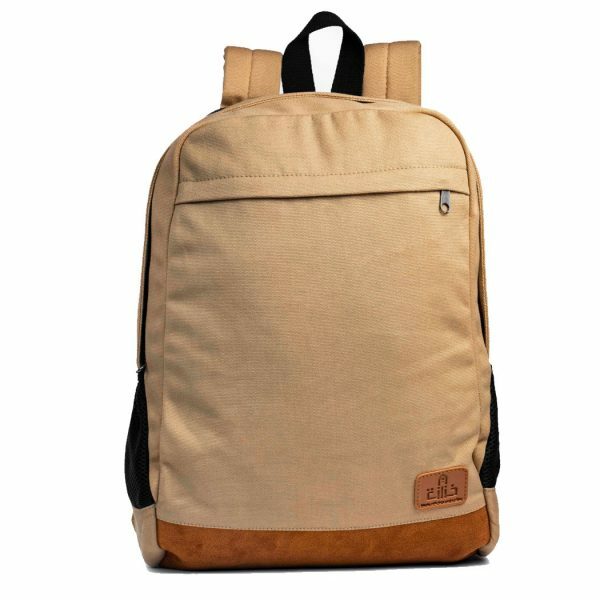 Jecey backpack is just as functional as it is adorable. 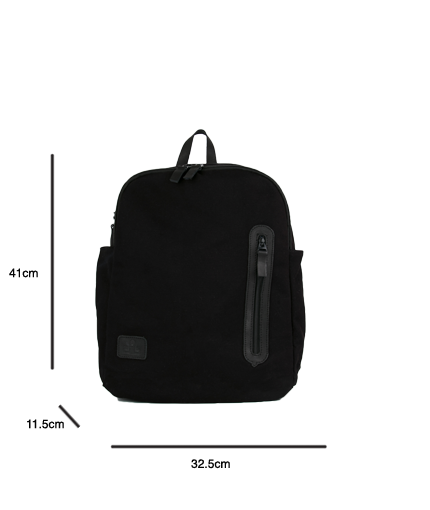 Fit your textbooks, travel necessities, and digital essentials inside its roomy interior for a comfy and stylish carry experience. 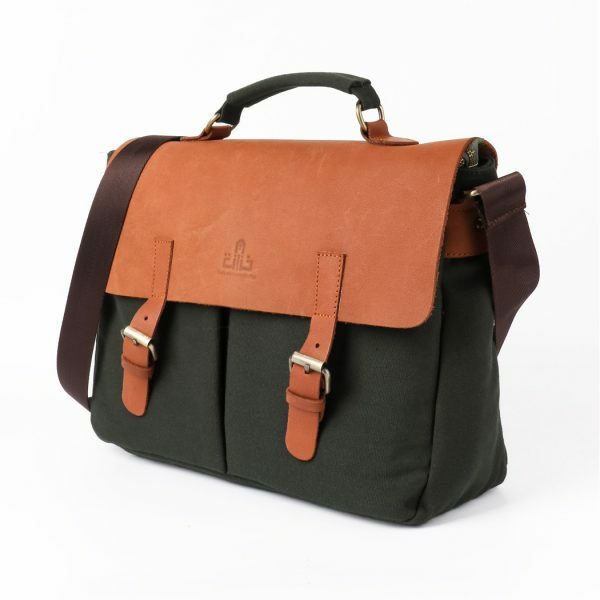 Don’t know where the day might take you? 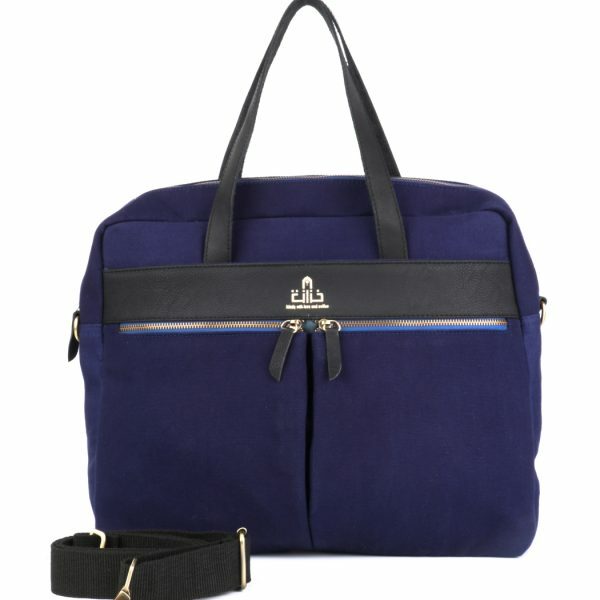 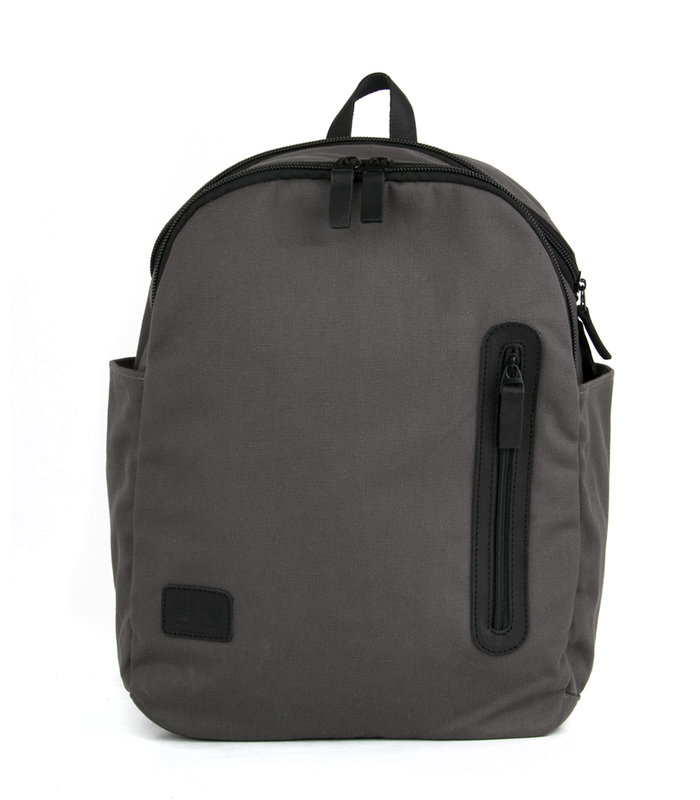 This stylish double compartment pack is built with your needs in mind. 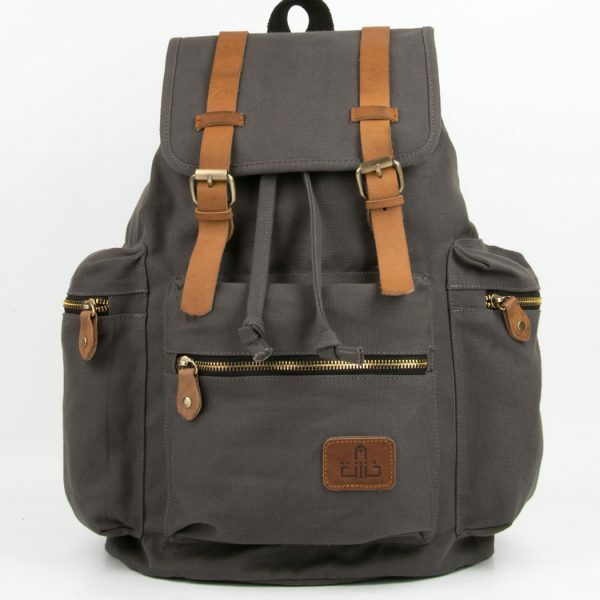 Once the daily grind of work or school is over, head straight to the adventure. 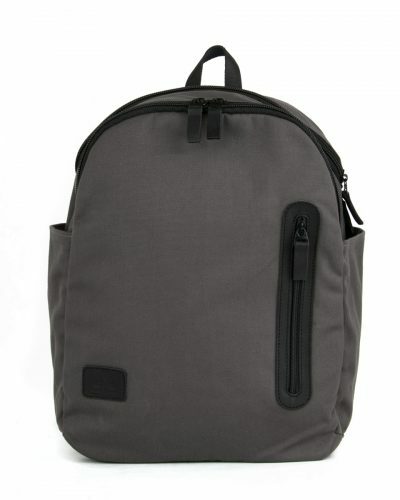 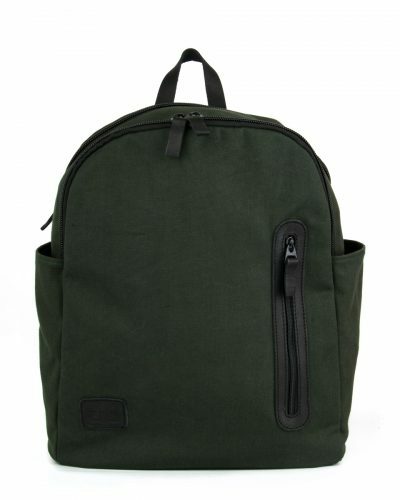 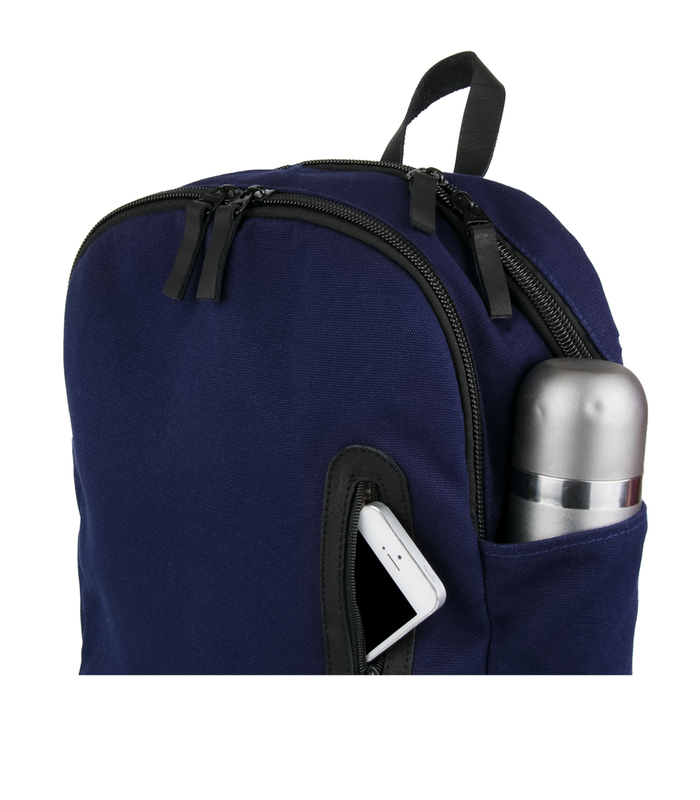 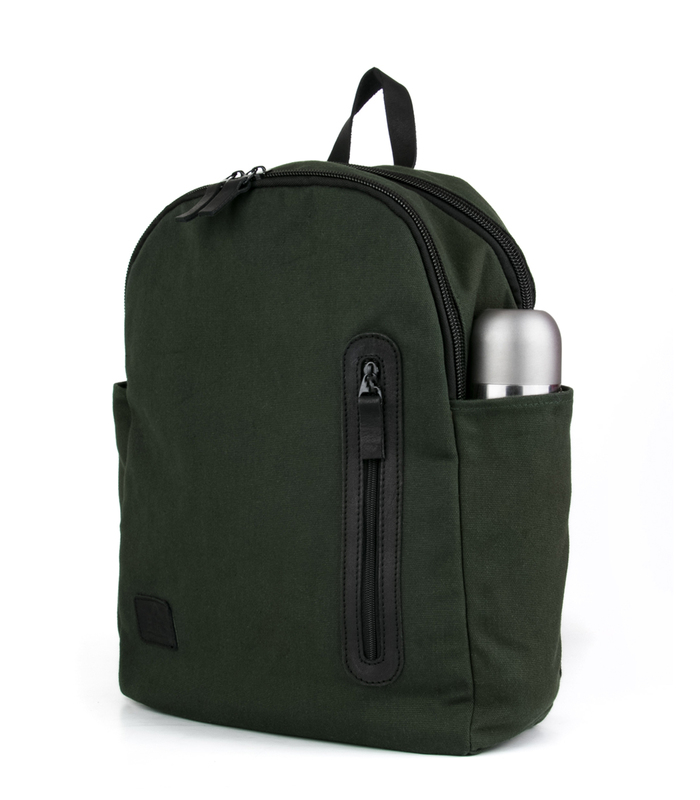 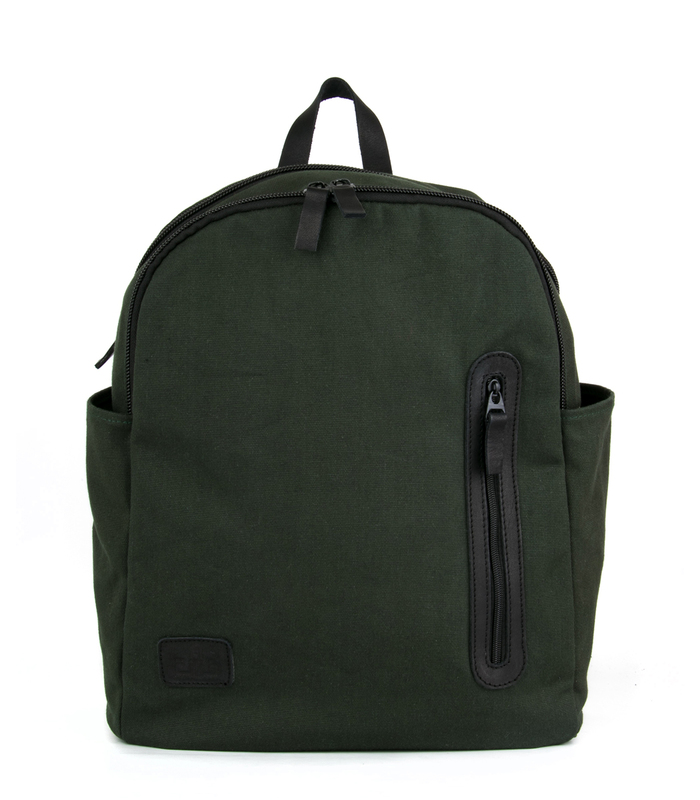 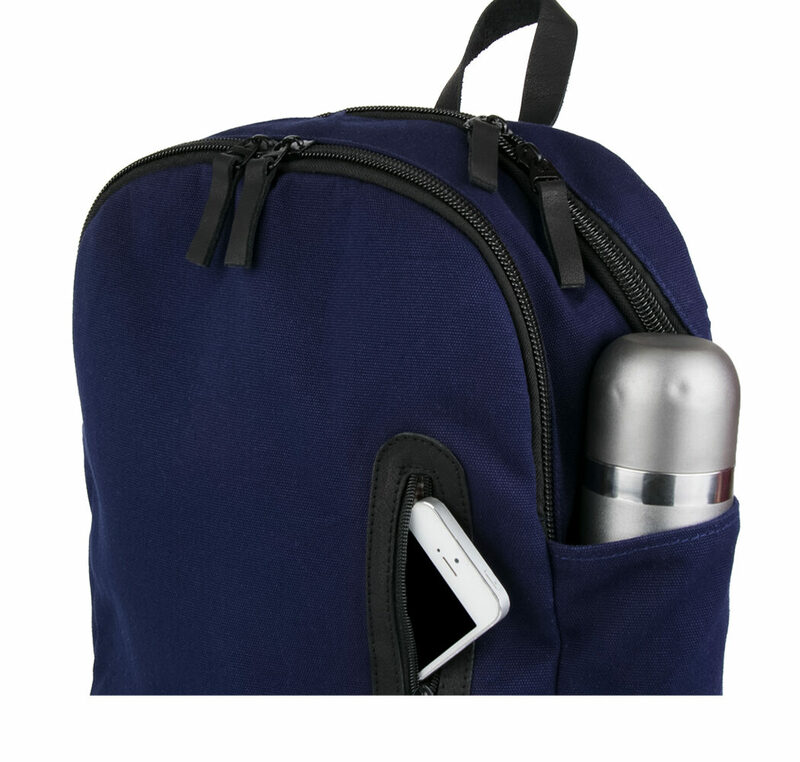 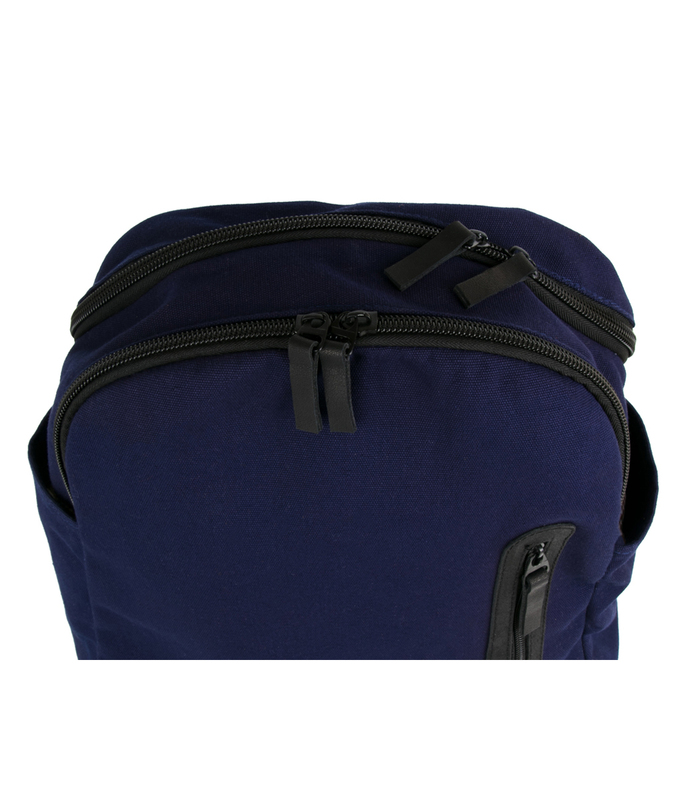 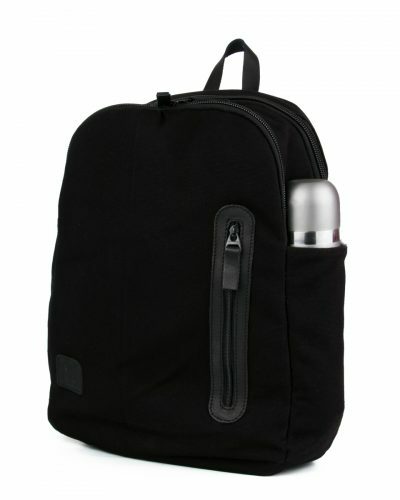 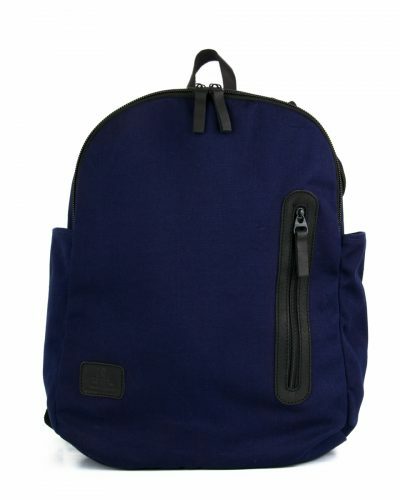 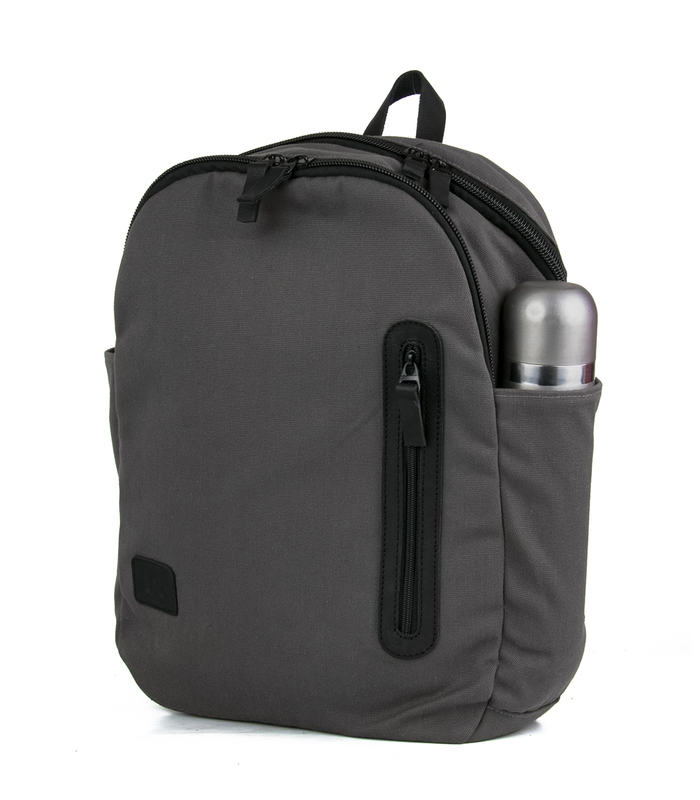 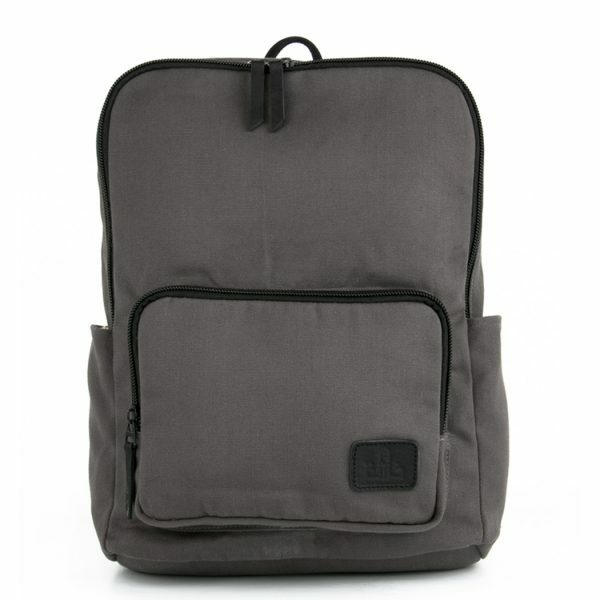 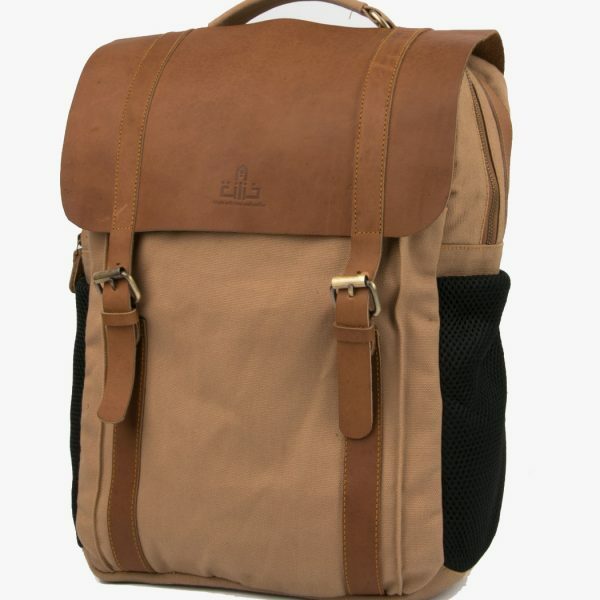 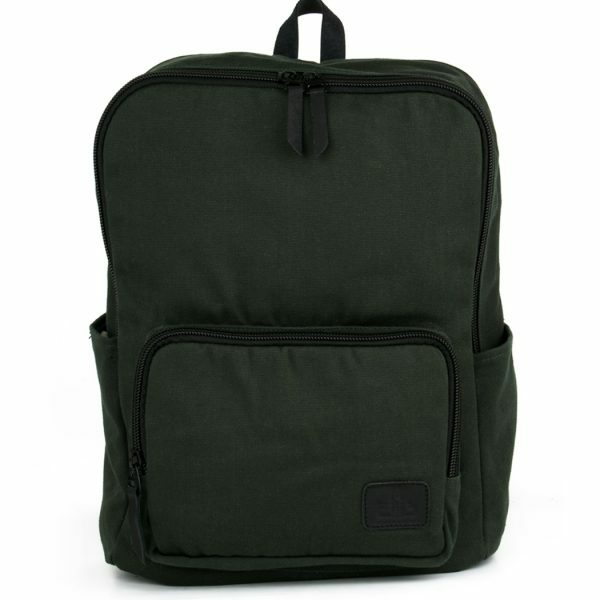 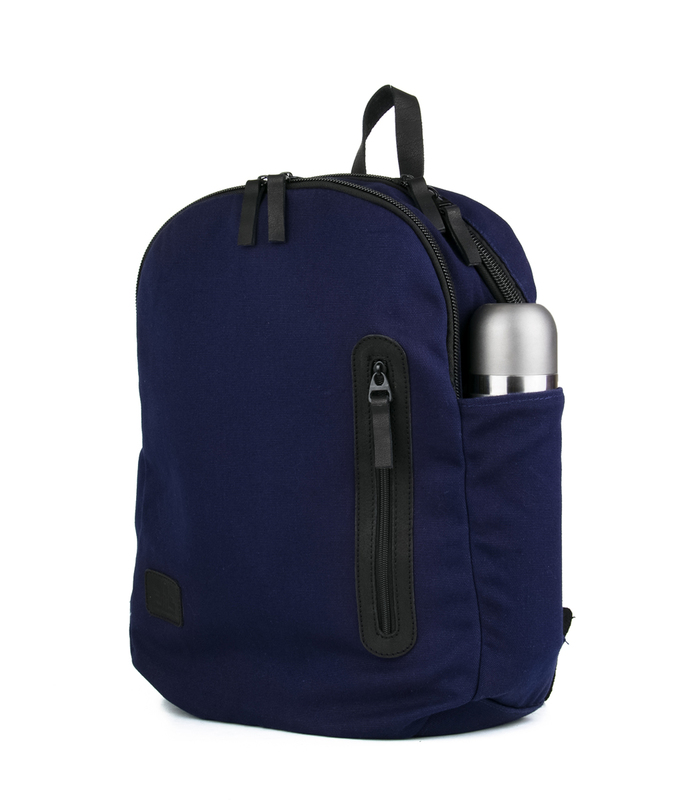 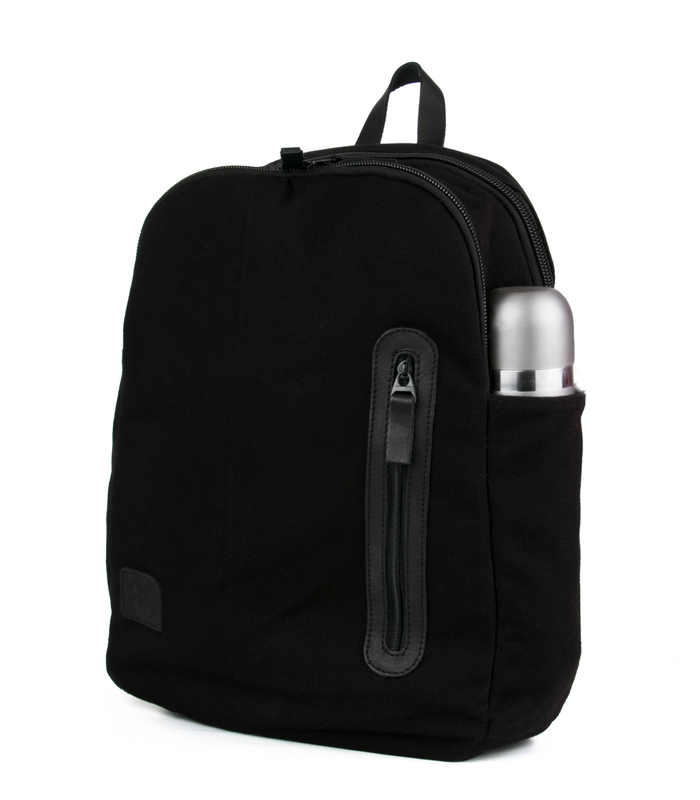 You'll feel ready for anything with this functionally designed backpack complete with 15" laptop sleeve, internal organizer pockets, side zip pocket. 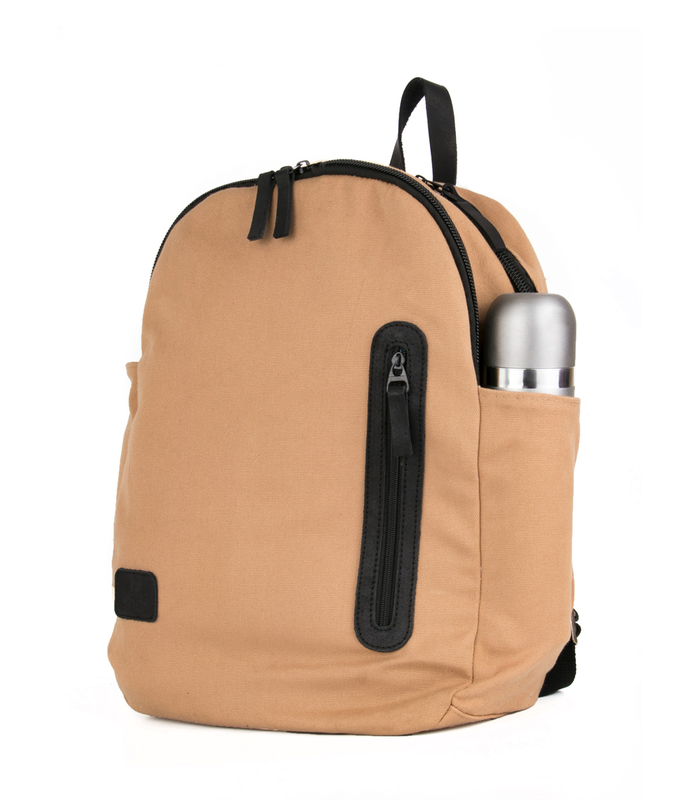 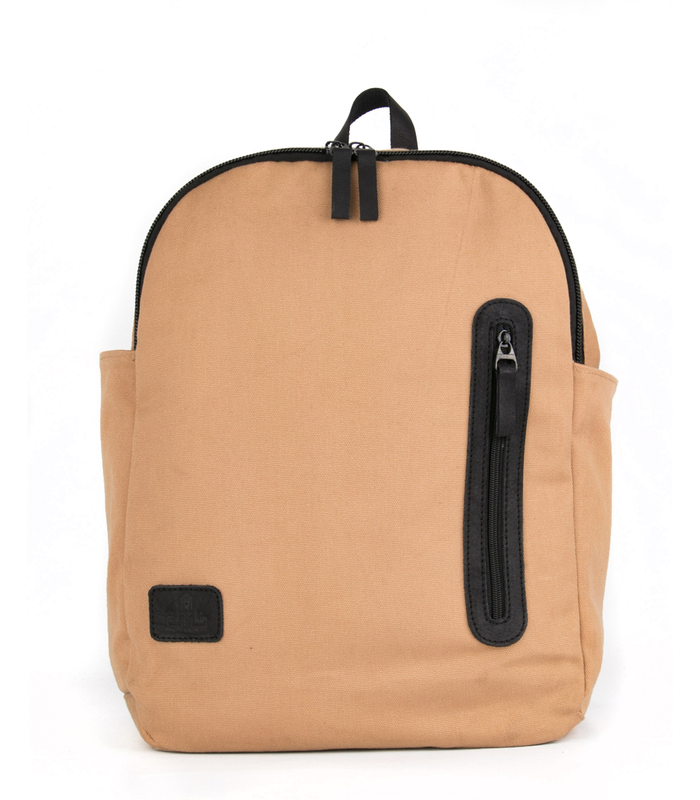 Its thick canvas gives it an incredibly enduring quality. 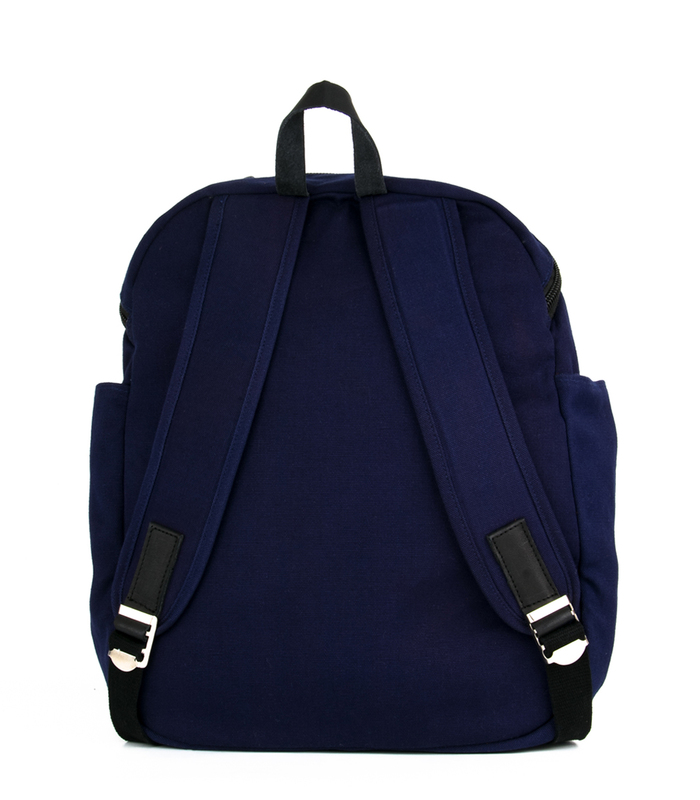 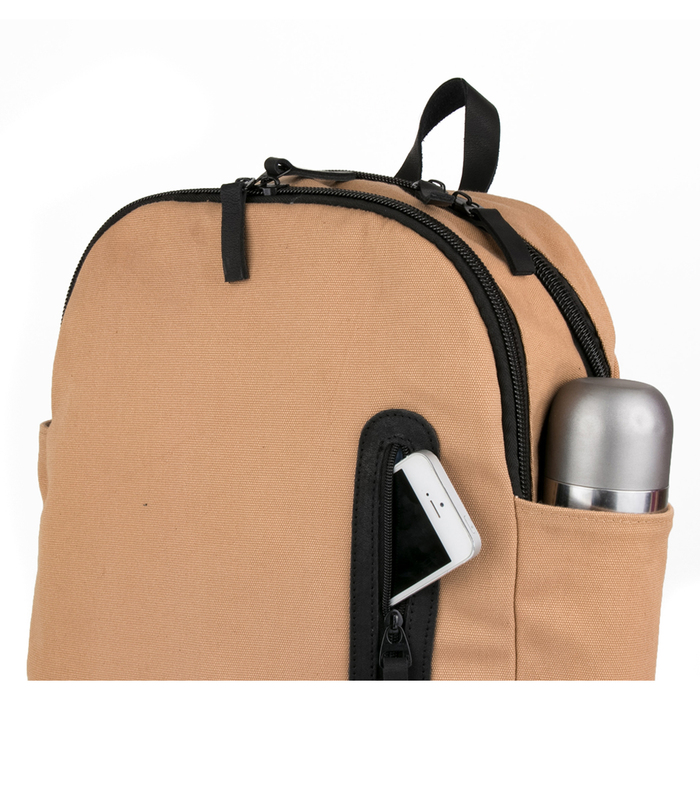 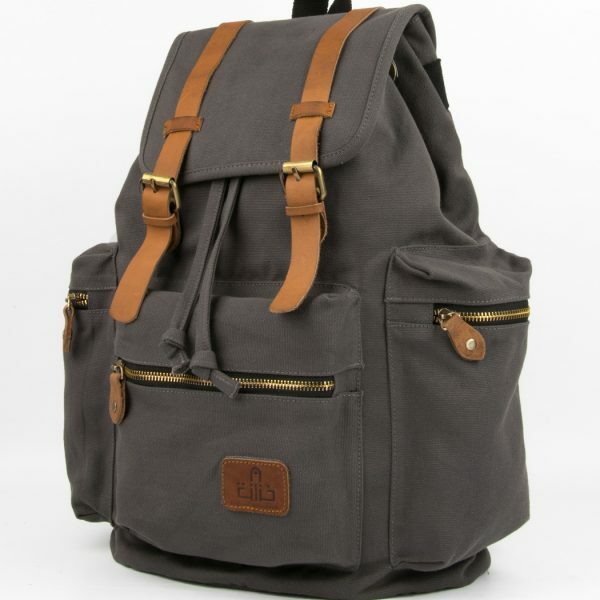 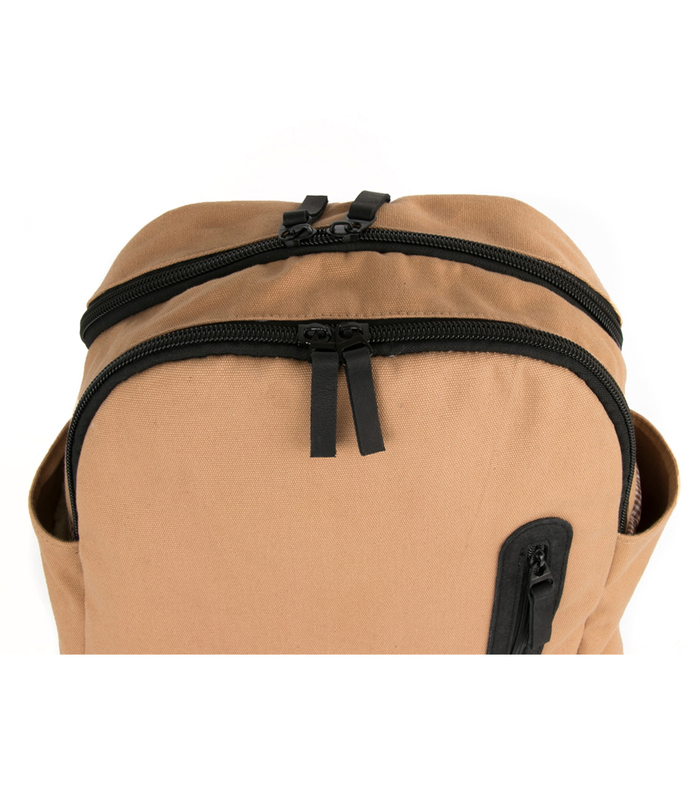 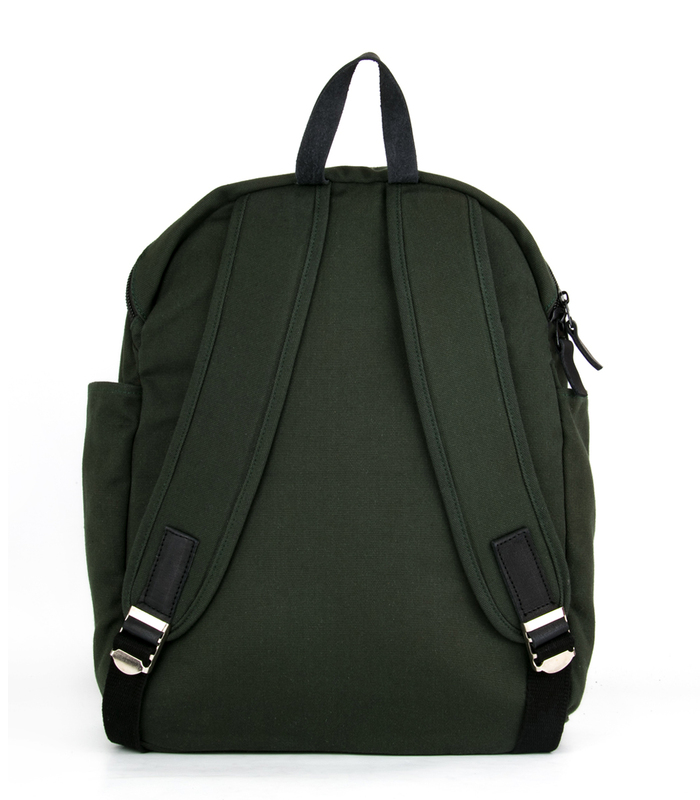 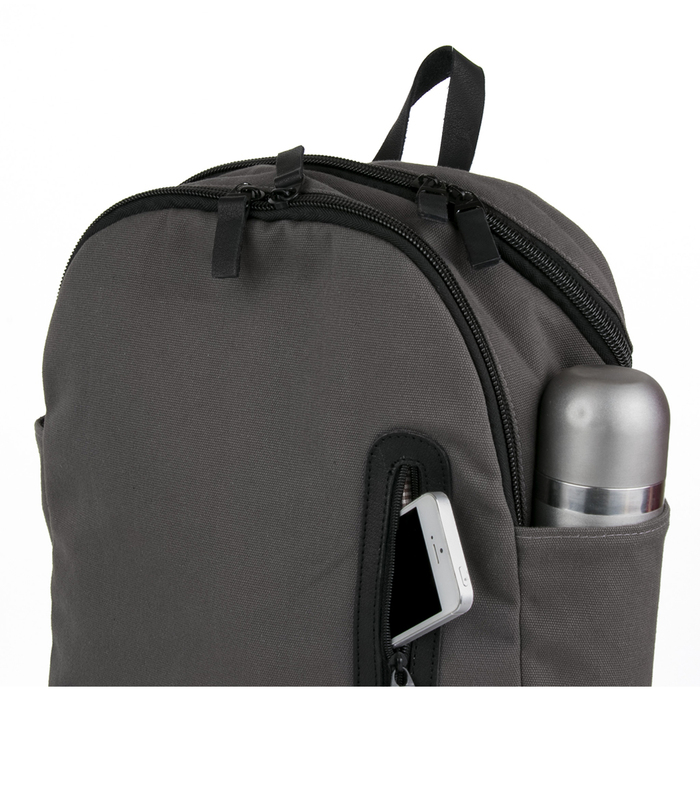 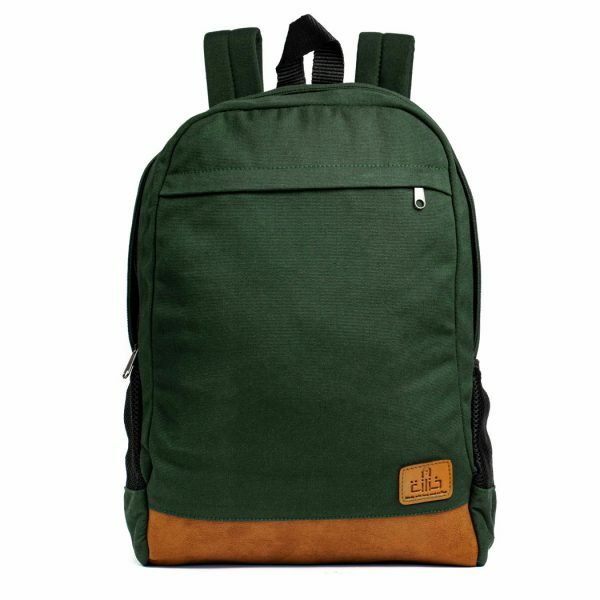 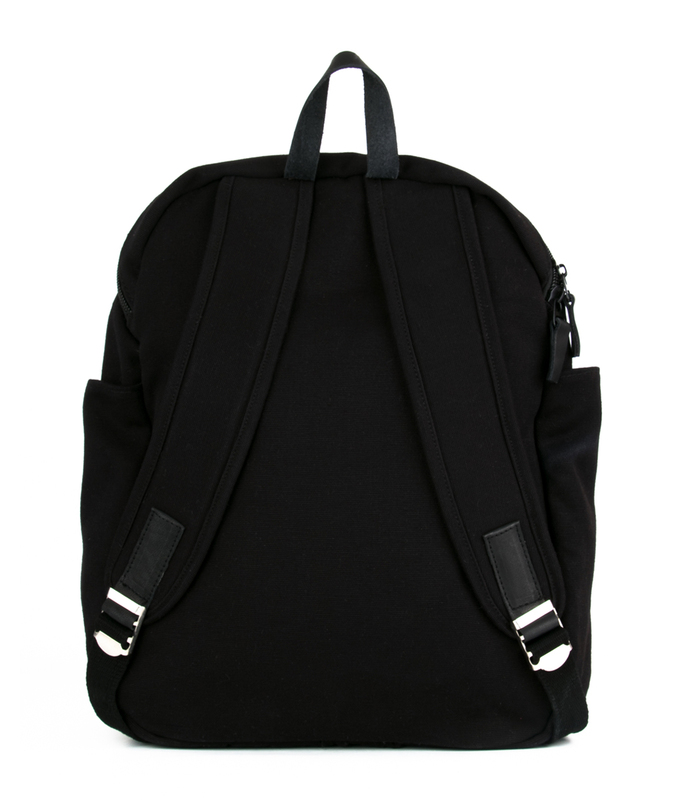 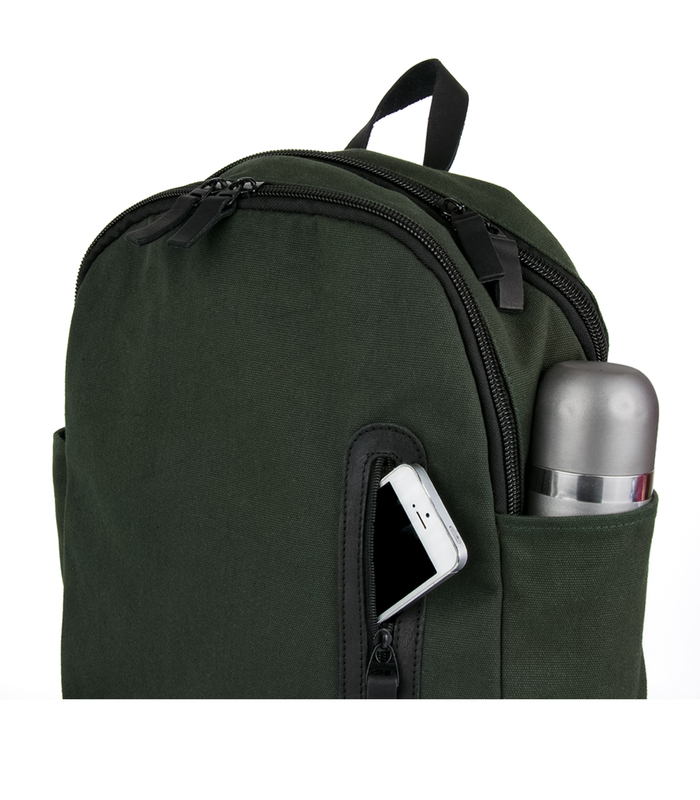 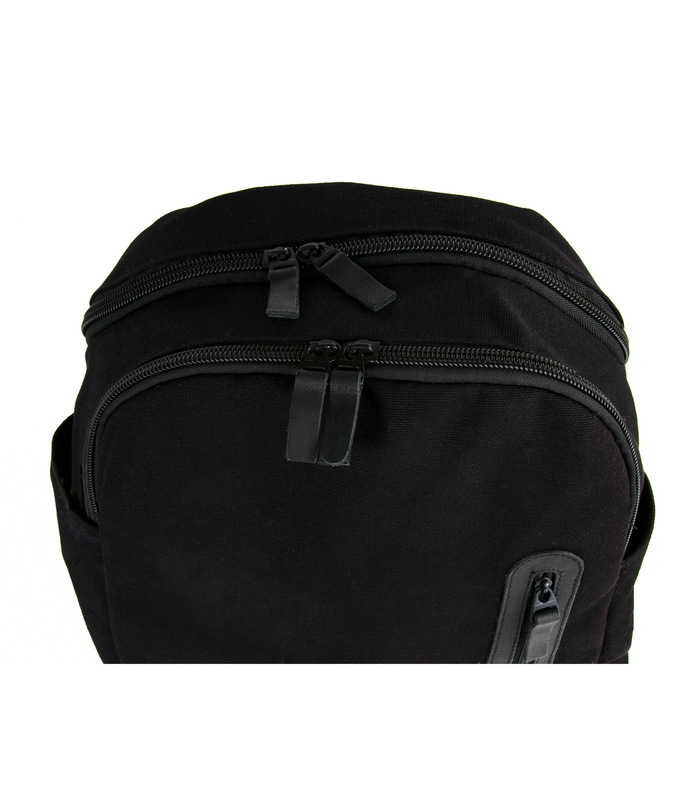 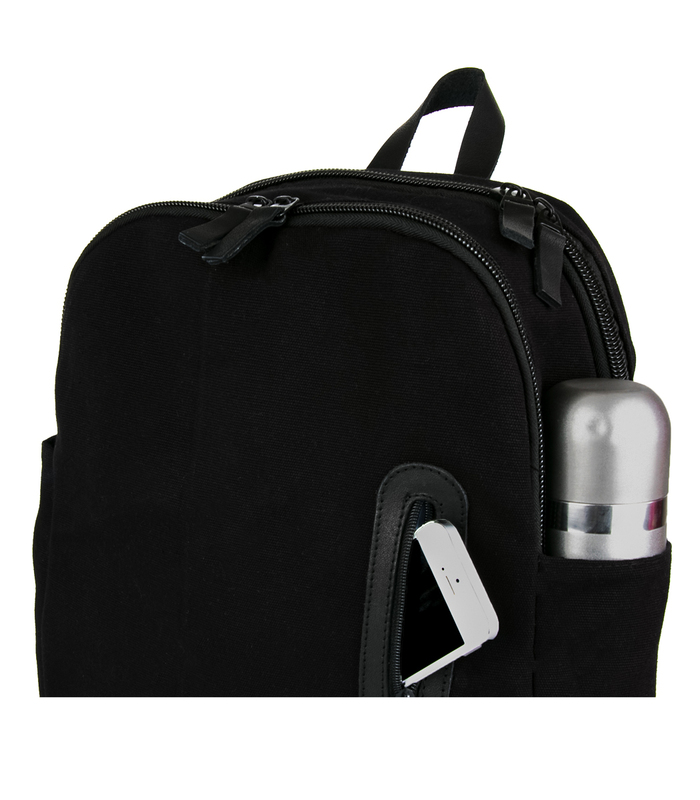 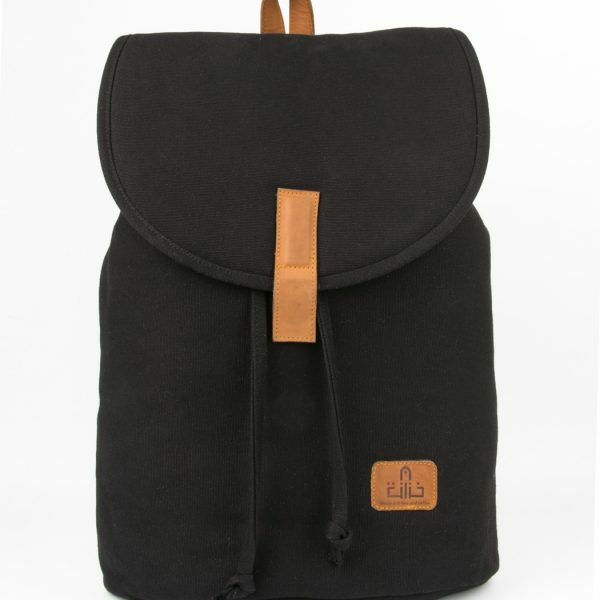 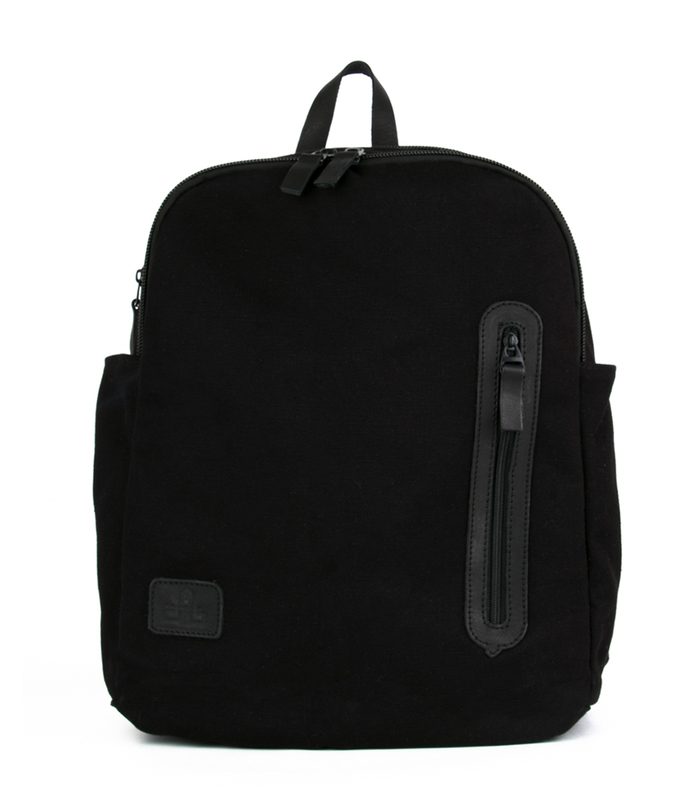 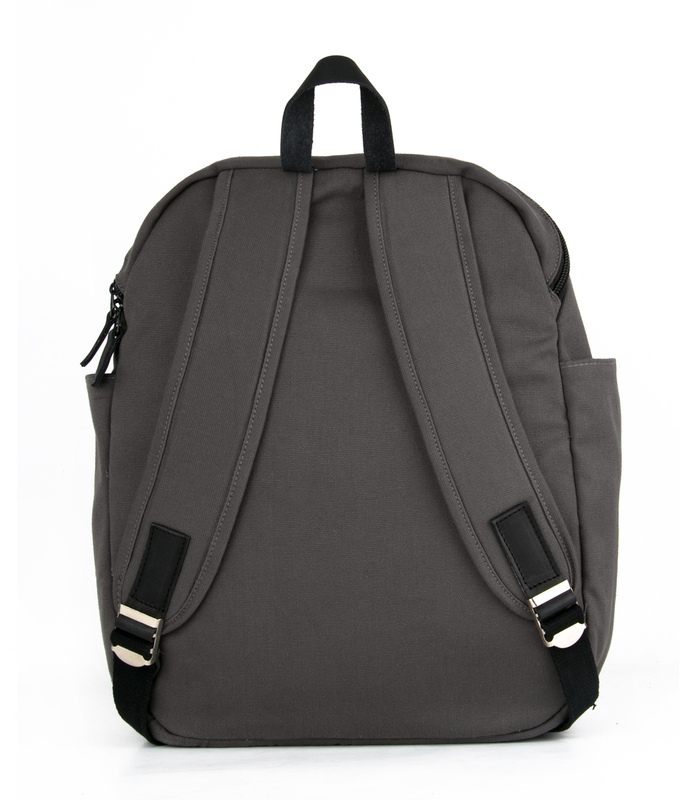 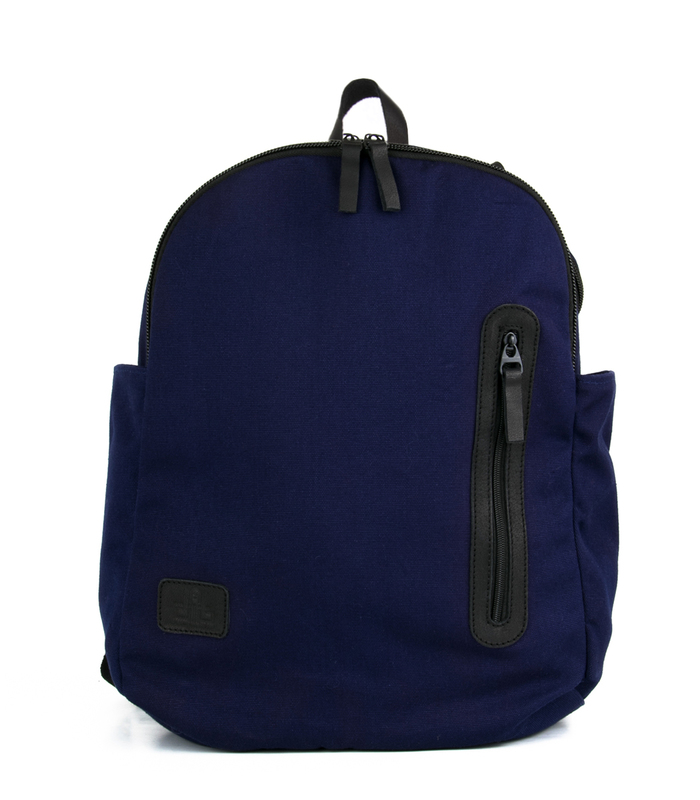 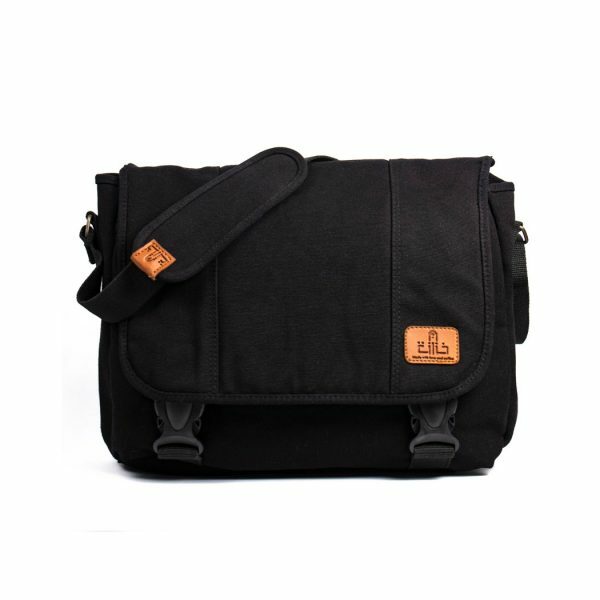 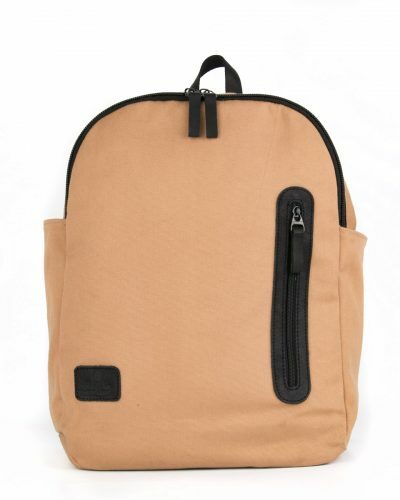 Jecey Backpack is also equipped with organizational functionality, making it the perfect everyday backpack. 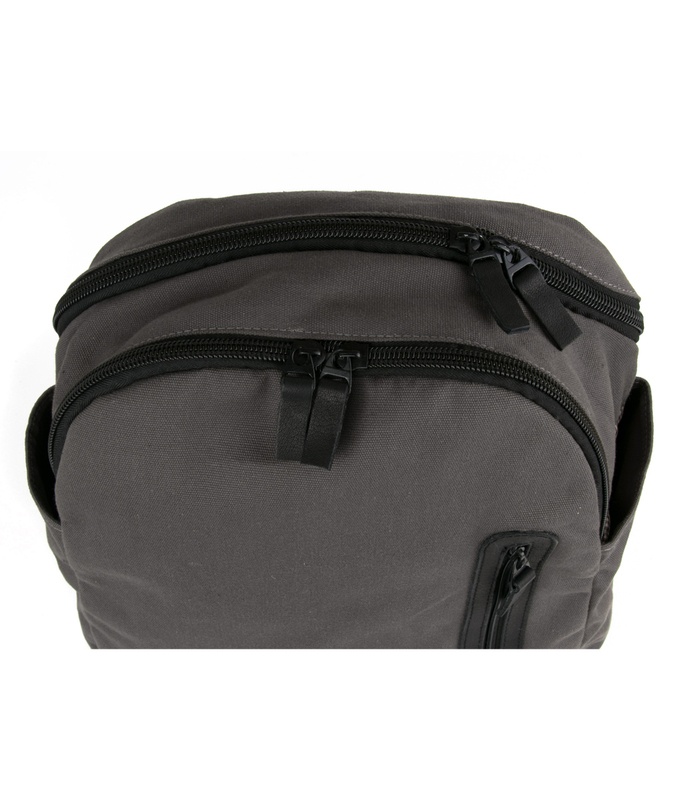 If it’s an accessible, uncomplicated and straightforward backpack you're looking for, Jecey Backpack delivers. 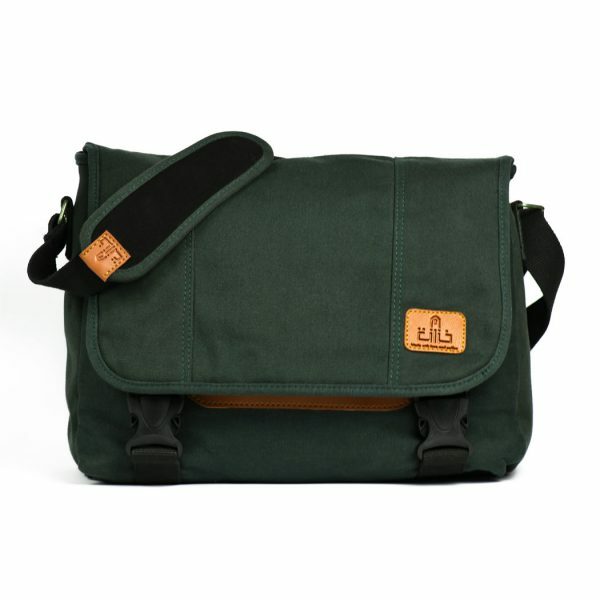 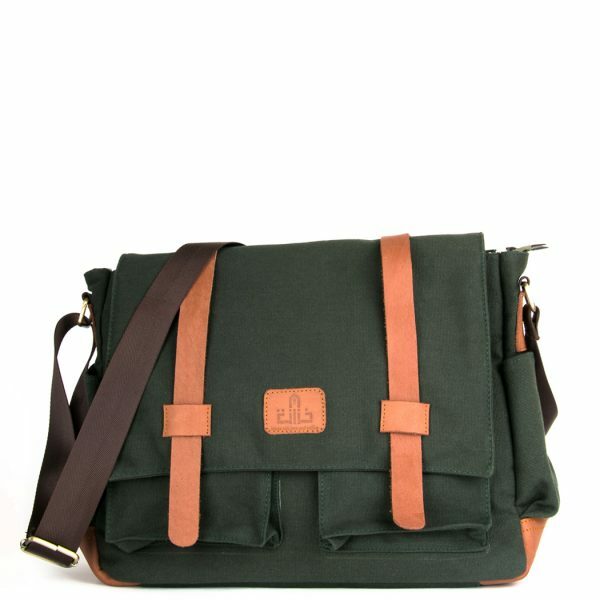 This bag is great at its price point and proudly crafted under the sun of great Cairo. 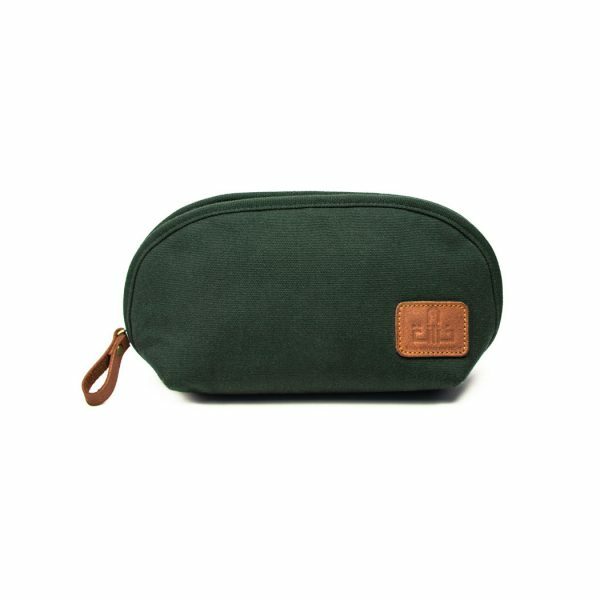 To make your bag last more! 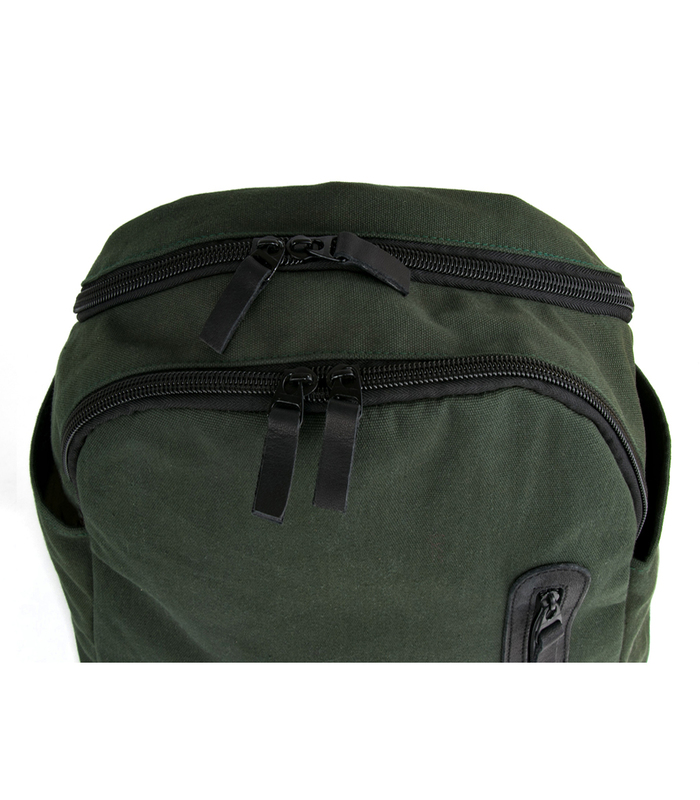 To increase the durability of your bag. 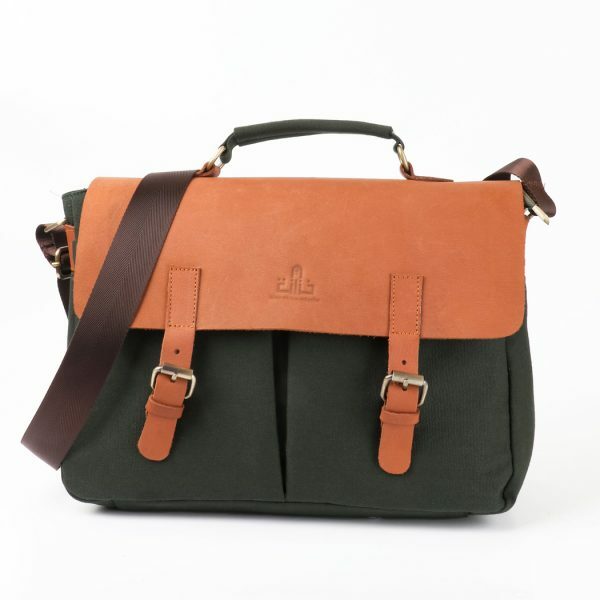 Made from thick buffalo leather. 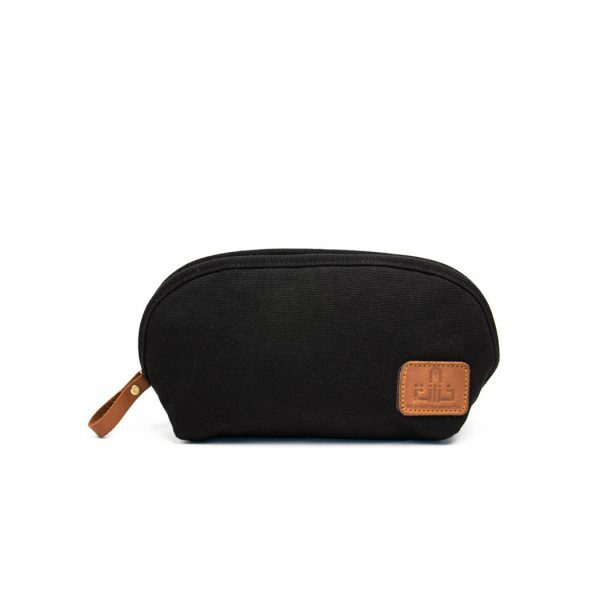 This rim made from buffalo leather. 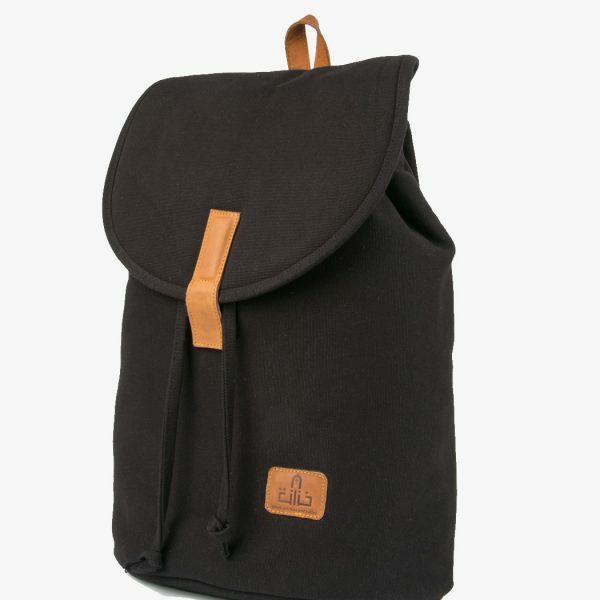 Chic handle made of Buffalo leather. 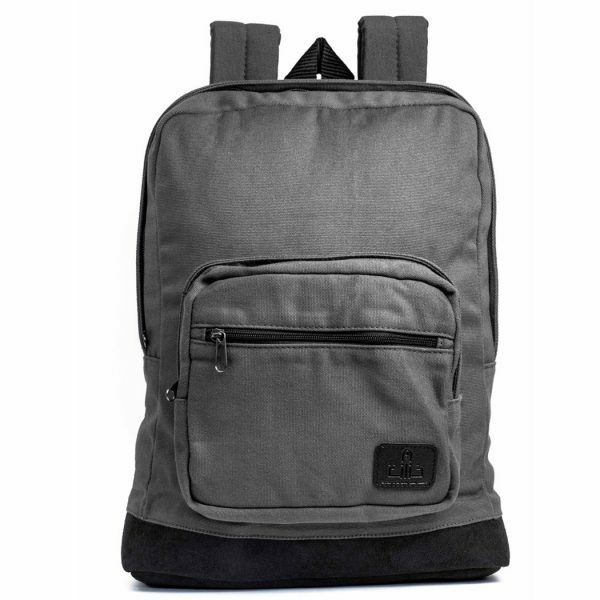 I love the design, and indeed light weight. 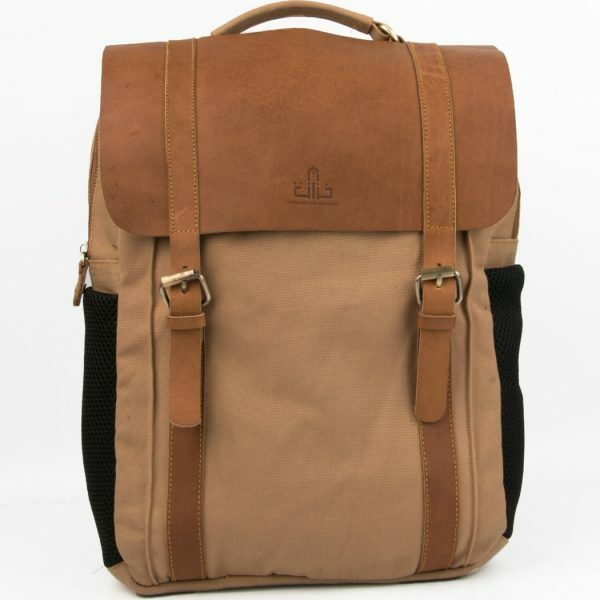 Love the leather and the details. 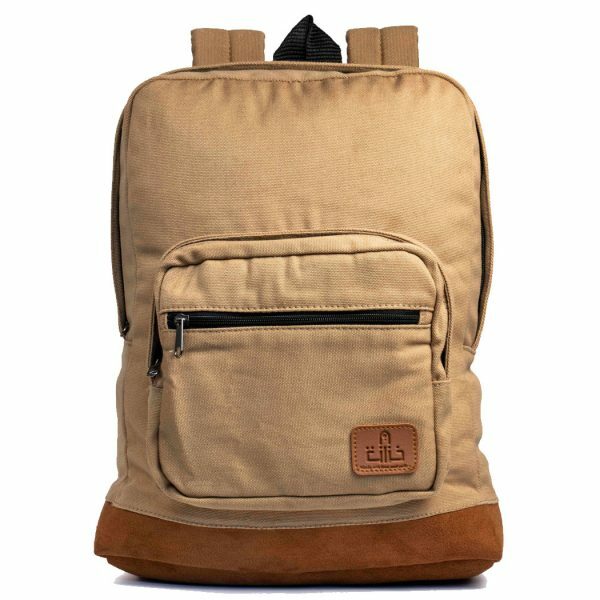 The material can be improved though.